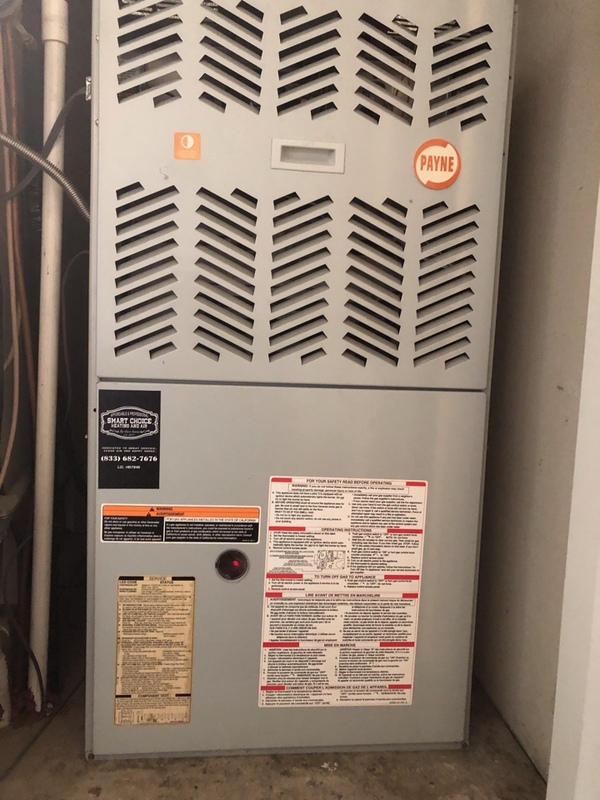 Smart Choice Heating and Air is two generations of HVAC owners and technicians serving Orange, CA with the highest quality service and the employees trained to deliver full satisfaction. We take pride in the skill of our technicians, and we back up all the work they do, from repairs to full system installations, with 100% satisfaction guarantees. You can arrange for a free estimate with us for your new AC, furnace, heat pump, water heater, humidifier, or any other comfort system. We provide the consulting you need to make the best choices. Call the contractor who’s "Dedicated to Great Service, Clean Air & Happy Homes!" Turning to an inexperienced or amateur HVAC contractor to service or install a central AC system for your house is a fast way to end up with poor heating, high bills, and an early replacement. Have no worries when you turn to Smart Choice Heating and Air: we have the skill, licensing, and equipment to ensure a top-notch job every time. We are here for you when you need us, and we aim to always deliver the finest service, no matter the air conditioning work you need done. 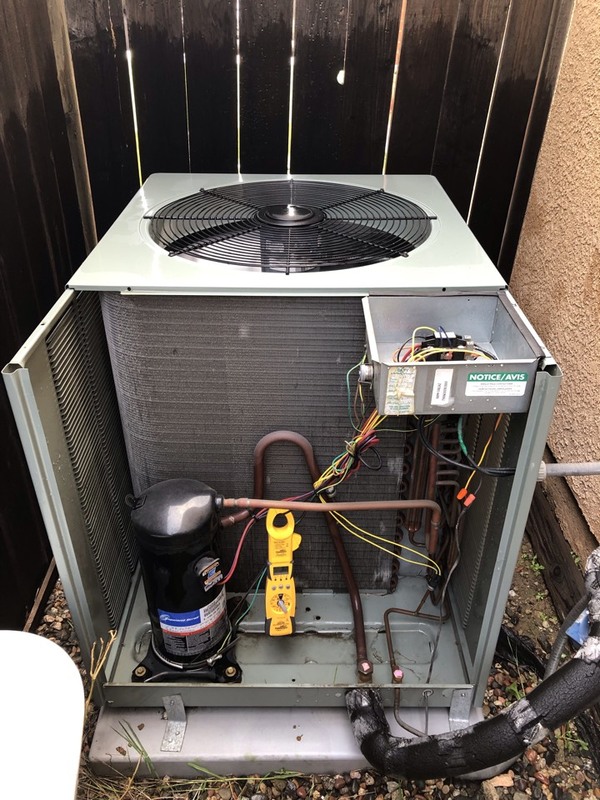 A busted air conditioner is often a serious emergency during the hottest days here in Orange, CA—although you’ll want a broken AC system fixed no matter when it happens. Depend on our trained air conditioning experts to diagnose the trouble with your air conditioner and get it back to work. Our technicians are honest, and you can trust them to give you a straightforward answer about whether it’s time to replace the AC or continue with repairs. The time will come when you need to schedule the installation of a new air conditioner for your home. When you give the job to Smart Choice Heating and Air, you’ll end up with the best possible results. Our HVAC installation technicians will consult with you to help find the right new unit, whether it’s to replace a current one or it’s the first installation for the home. All our installations come with 100% satisfaction guarantees—we want to build a great relationship with you for your future comfort! We are a full-service HVAC contractor, and that means we understand the importance of home heating as much as air conditioning. To ensure you have the proper home heating for the colder days in Orange, CA, without excess energy waste, schedule service with our experts. We offer the same wide range of jobs—installing a new heat pump or in-floor radiant heating, repairing a faulty furnace or replacing it with a new one, and regular maintenance for continued excellence of performance. The air trapped inside your home can result in a built-up of unpleasant and possibly hazardous contaminants. We want to see you have the cleanest air possible, and we have the tools and the talent to make it happen. Smart Choice Heating and Air is dedicated to the cleanest air for the happiest homes, and we offer installation of air quality systems such as air purifiers, air filters, humidifiers, dehumidifiers, energy recovery ventilators, and much more. We’re also licensed and qualified for asbestos remediation. No home can function for long if it doesn’t have a steady supply of hot water sent from its water heater. We are on duty in Orange, CA to see you have the best-working water heater on your property, free from defects and operating at its best energy efficiency. We not only install and service storage tank water heaters, but also the newest technology in heat pump, tankless and solar water heaters. Schedule an appointment with our team today. Smart Choice Heating and Air takes its commitment to the community and forging great relationships in it extremely seriously. We extend our excellent service to commercial buildings as well—this means if you’re a business owner in the area, you have access to the finest in heating, ventilation, and air conditioning from our reliable team. We offer premium discounts to service professionals (law enforcement, active military, veterans) and concessions to seniors 65+.